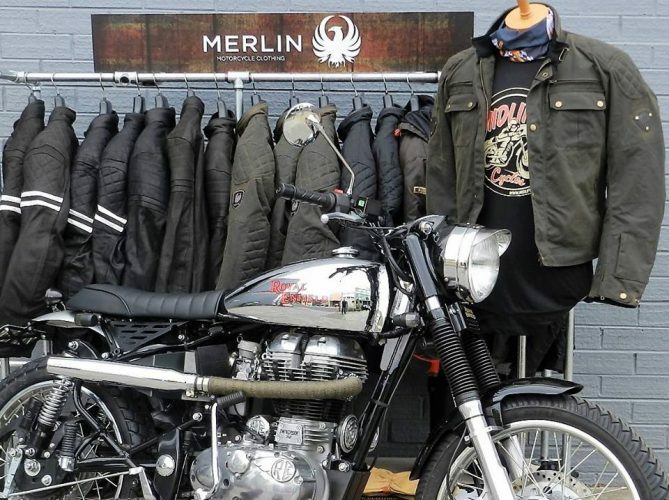 UK-designed Merlin bike gear is now available at Mid Life Cycles. 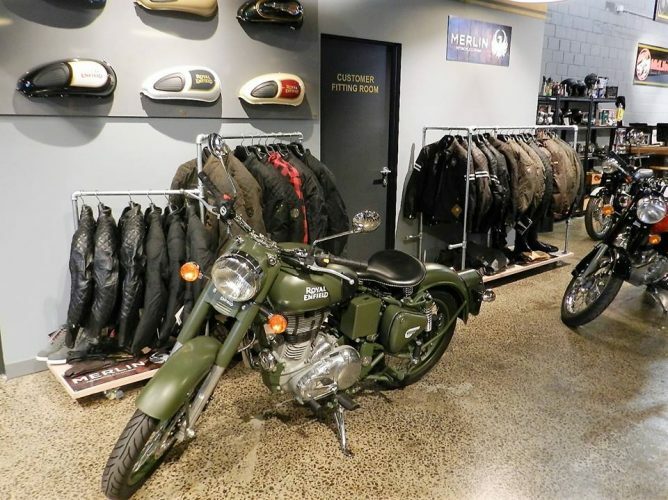 Great leather and wax cotton jackets for men and women, cool gloves and boots – some of the best gear for riders of retro, classic and custom bikes. Call in to see the full range at Mid Life Cycles, Melbourne’s official retail stockist for Merlin. 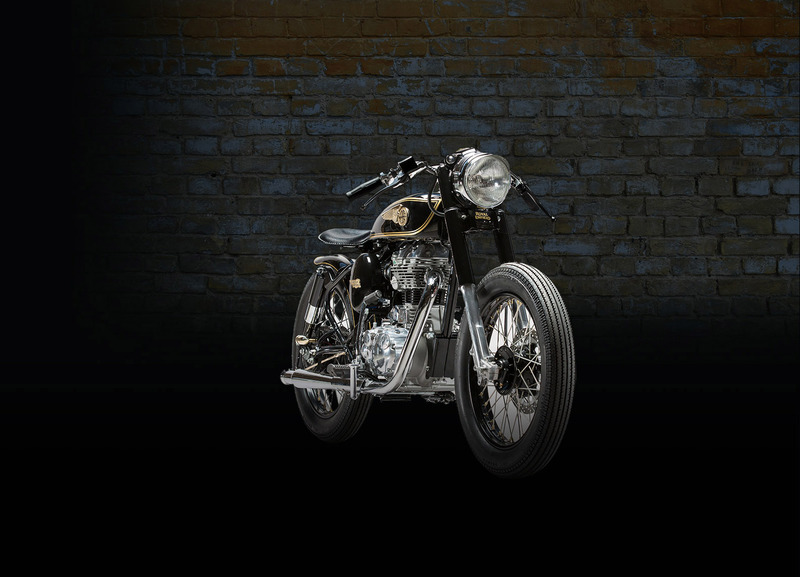 Now also available – the limited edition Royal Enfield Scrambler 350 by Skunk Machine. Ride in Style.